What is it like in today's day and age to be a female entrepreneur? How do you successfully launch a tech startup or co-found a company as a woman in the industry? As the leader of such organizations, how can we continue to decrease the amount of gender imbalance and increase employee morale and retention? 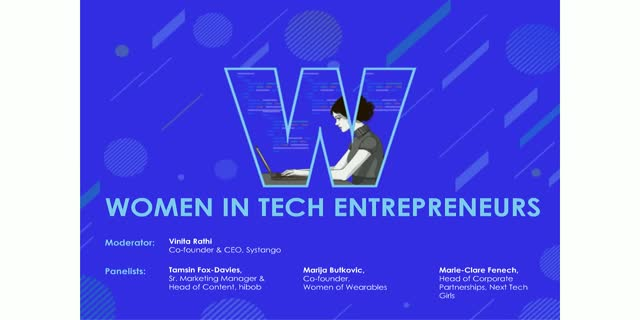 Tune in to our live, dynamic panel discussion moderated by Vinita Rathi, Co-founder and CEO of Systango and former Executive Director & VP at Goldman Sachs for a look into company culture and success from a female entrepreneur point of view.